Corona Resort and Casino which is on Phu Quoc island is about to open its doors to the local public on Jan 19. 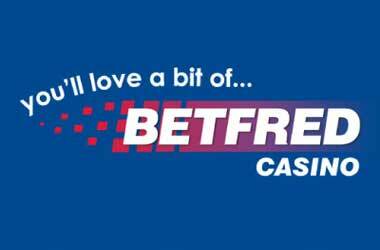 What is creating a lot of buzz about this particular casino opening is that it will be accepting locals to its casino floor. This was confirmed by Daniel Kupsin, managing director and CEO of Upffinity Gaming Management BV. Based out of Netherlands, Upffinity Gaming has been managing the Corona Resort and Casino since 2017. This was when the Phu Quoc Tourism Development and Investment Company JSC, which is controlled by Vingroup, gave the company the job of starting up and developing the location. They seem to have succeeded as they are opening this week. According to Mr. Kupsin, all of the casinos supporting facilities, which includes restaurants and non-gaming entertainment, will be ready when the casino opens. He also pointed out proudly that the gaming venue was designed by Steelman Partners LLP, which has several casino designs under its belt. This means that visitors to the property will be able to stay at rooms in the hotels, while also enjoying the theater, rides at the amusement park, and more while they are not gaming. This makes the location more attractive for a vacation beyond the gambling. The casino itself is impressive. It occupies 18,800 square meters and features 100 gaming tables. Players can pick and choose from several table games to play. This includes poker, roulette, blackjack, and more. 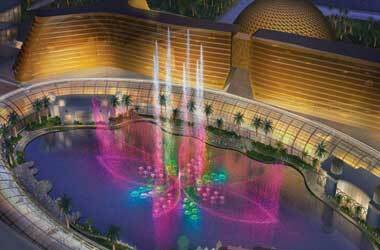 There are also 1,000 slot games and 1,000 electronic gaming machines. 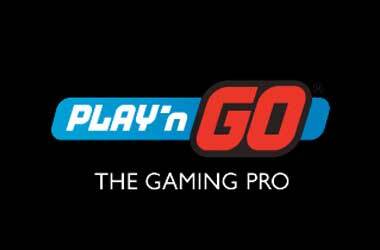 With Phu Quoc being just 68 kilometers from Sihanoukville, Cambodia’s gaming hub, it provides players with an alternate gaming venue with travel between the two locations being a viable choice. The Vietnamese government is looking at relaxing the requirement on locals who were earlier not permitted to enter any of the country’s casinos. The Corona Resort and Casino is just one of the two locations in the country that will allow locals with the right income and qualifications to play. Van Don is the other location that got the go-ahead. Support for the Phu Quoc location comes from the top. 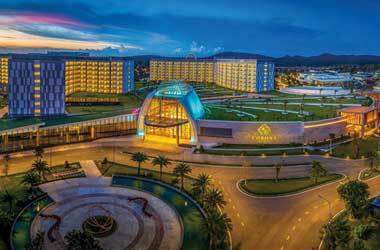 According to the People’s Committee of Kien Giang Province, which governs the island, the Vietnamese Prime Minister Nguyen Xuan Phuc personally approved of the casino in the resort. Potential Vietnamese gamblers need to earn VND 10 million every month and are at least 21. Besides these, they will also need to pay an entrance fee.